The major organization of professional astronomers in the United States is asking its members how the ongoing U.S. government shutdown is affecting them and their work. The American Astronomical Society (AAS), which was founded in 1899, wants to hear shutdown-related stories from astronomers across the country so that its appeal to lawmakers can be as informed and persuasive as possible. The government shutdown began at midnight EDT on Oct. 1 when the Senate and House of Representatives failed to agree on an emergency spending bill. As a result, many government agencies and activities have been scaled back dramatically. 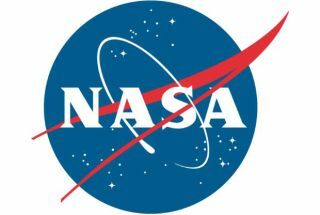 NASA, for example, has furloughed 97 percent of its 18,000 employees and ceased operations except those critical to protecting human life and agency property.